Margherita Coppolino - National Ethnic Disability Alliances – What if the road to inclusion is really an intersection? 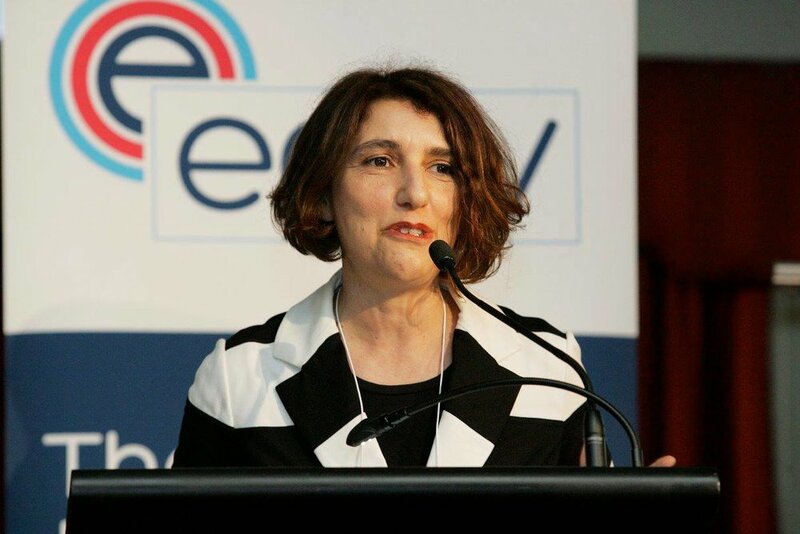 Catherine Hemingway - Westjustice - "Not just work.."
The Ethnic Communities’ Council of Victoria (ECCV) in conjunction with iEmpower Youth Inc. Services present: The ECCV 2018 State Conference, Workplace rEvolution: Blueprints for a DiverseTomorrow. The aim of the 2018 Conference is to explore the impact of differing mindsets about diversity and inclusion across the three sectors; Government, Not-for-Profit and Business & Social Enterprise. 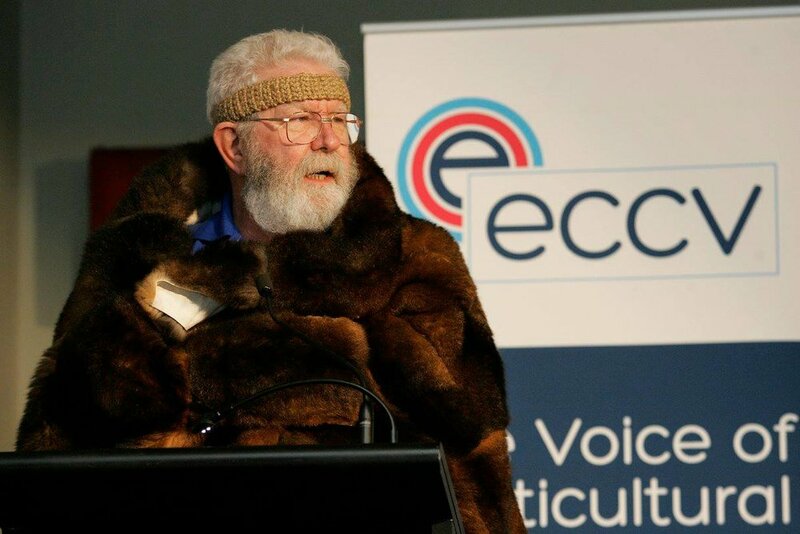 The ECCV State Conference will lead public discussion addressing the issues of unemployment and underemployment of all Victorians from culturally diverse backgrounds. 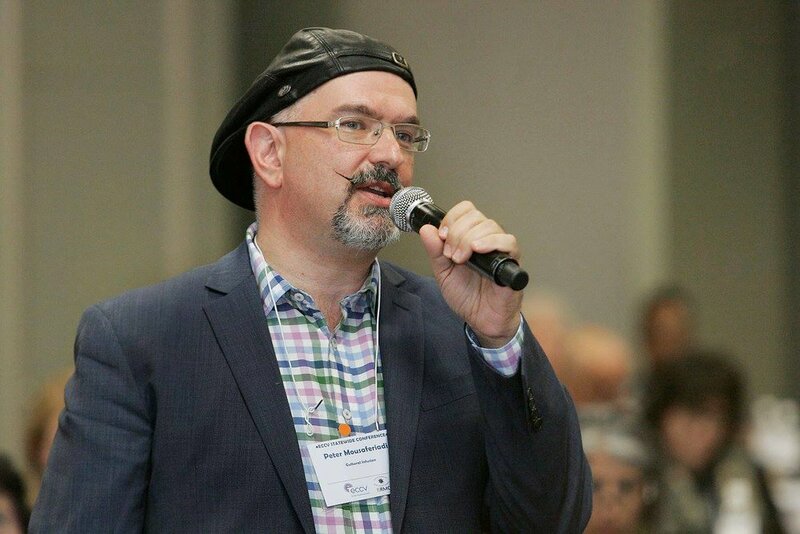 Conference sessions will have a strong focus on future income earning opportunities to benefit employers, diverse jobseekers, business leaders and future entrepreneurs. Economic and industry environments are embracing a culture of inclusion and respect for diversity. ideas and thoughts about how policy can be shaped to improve workplace opportunities and experiences of culturally and linguistically diverse Victorians. Diversity and inclusion in the workplace bring innovation. The Conference will examine and demonstrate how diversity and inclusion can meet the three major challenges of the future automation, globalisation and collaborative flexible economy that values relationships supported by digitalisation. Over 500 delegates and 80 speakers are expected over two days, including representatives from our 8 regional and rural Ethnic Communities Councils, metro Melbourne, interstate and overseas. 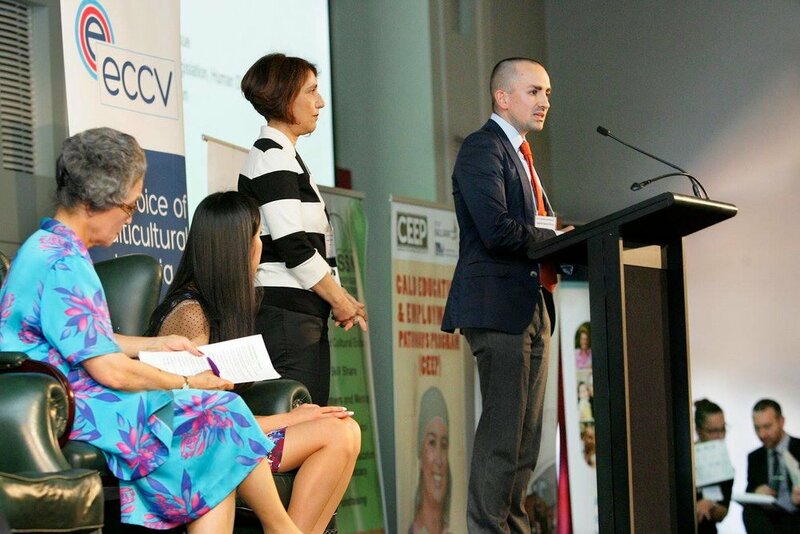 The Conference will bring together leading decision makers, academics and employment services to explore the future of employment in multicultural Victoria. 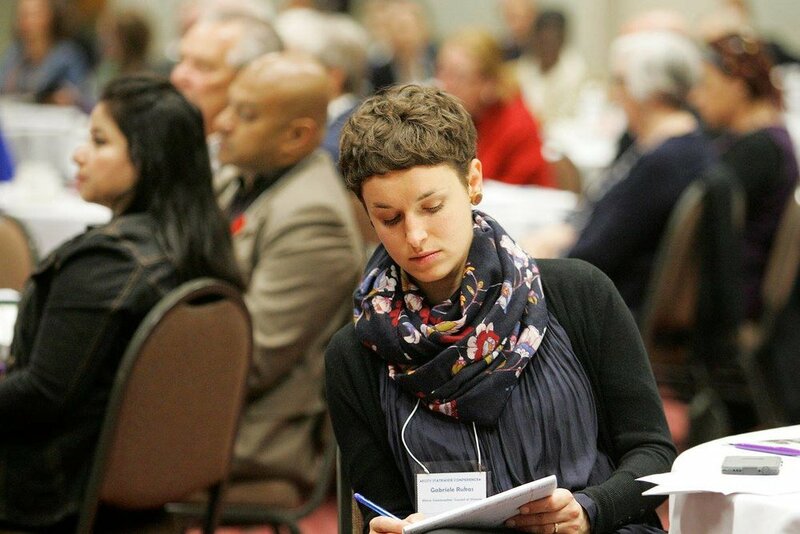 Panel discussions, presentations and plenary sessions will identify ways of enhancing knowledge and understanding of diversity and inclusion in the workplace. A strong focus on future income earning opportunities will benefit employers, diverse jobseekers, business leaders and future entrepreneurs. Accommodation Special: Delegates wishing to book accommodation can receive 15% off the best available rate at the time of booking with the AccorHotels Business Offer. This website and its content is copyright of Ethnic Communities' Council of Victoria © Ethnic Communities' Council of Victoria 2018. All rights reserved. Website designed and created by Todd Pilkington Graphic Design.